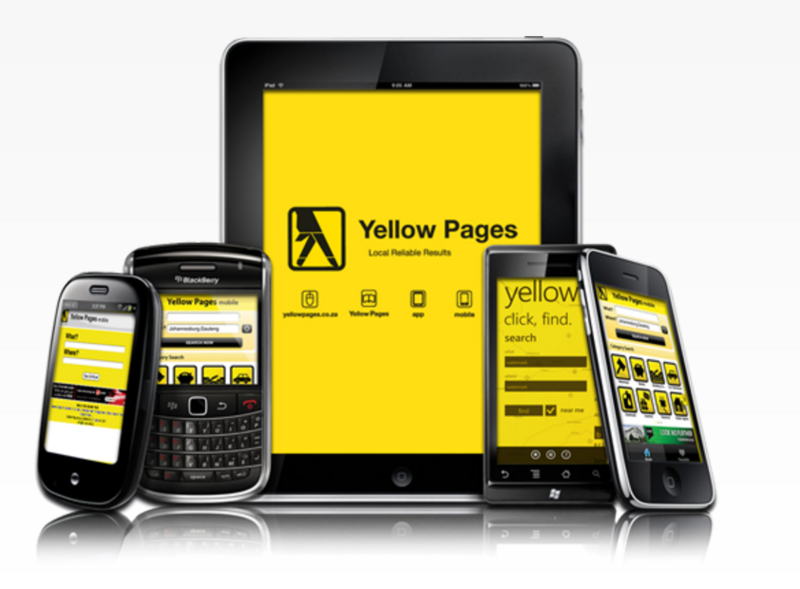 Customisable website designed specifically for accessing the Yellow Pages on your mobile phone. We have also partnered with ConnecTo to bring you an added feature that allows you to engage with customers on their mobile phone in a Format Specifically designed for the Mobile User. This is why we offer many solutions in the mobile space, we have apps, mobile sites, responsive design sites, and more. We also offer the latest technology like free turn by turn GPS navigation in our new apps. We support feature phone site with our m.yellowpages.co.za site, and smart phones with our www.yellowpages.co.za smart phone site.